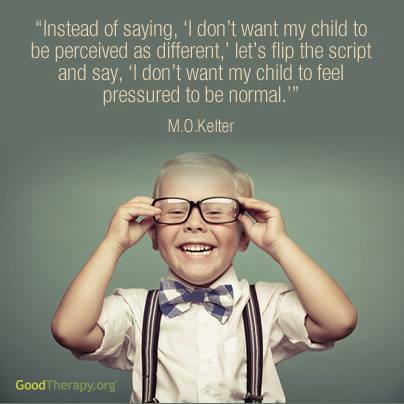 In honor of Autism Awareness month, let’s flip our thinking about children who learn and behave differently and begin to appreciate the value of their differences. Thanks on your marvelous posting! I truly enjoyed reading it, you might be a great author. I will ensure that I bookmark your blog and will eventually come back down the road. I want to encourage you to definitely continue your great posts, have a nice holiday weekend! First off I want to say terrific blog! I had a quick question in which I’d like to ask if you do not mind. I was interested to know how you center yourself and clear your mind before writing. I have had a difficult time clearing my thoughts in getting my ideas out. I do enjoy writing but it just seems like the first 10 to 15 minutes are generally wasted just trying to figure out how to begin. Any ideas or hints? Thank you! I am really enjoying the theme/design of your site. Do you ever run into any web browser compatibility problems? A handful of my blog readers have complained about my site not working correctly in Explorer but looks great in Opera. Do you have any solutions to help fix this issue? Awesome things here. I’m very satisfied to look your post. Thank you so much and I’m taking a look ahead to contact you. Will you please drop me a mail? After looking over a few of the articles on your web site, I honestly like your way of writing a blog. I bookmarked it to my bookmark website list and will be checking back in the near future. Please check out my website as well and tell me what you think. Please feel free to share my page with your Myspace group.